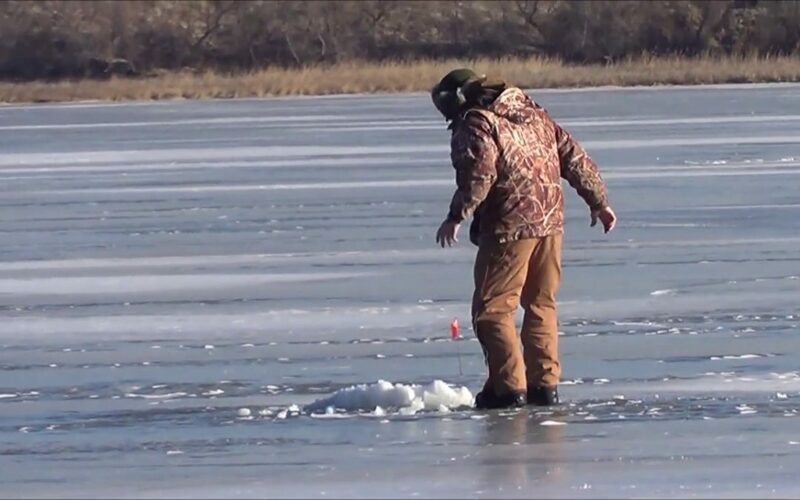 The Chamber also reminds area ice fishermen to enter the annual Cork Thornton Memorial ice fishing tournament schedule for January 26th. Entries are available online at www.visitvalentine.org, or in person at the Chamber office and Wright’s Bait in Valentine. If you have any questions, call the Valentine Chamber of Commerce at 402-376-2969.